The Perfect Comic Duo Rahul Dua & Nishant Suri Are Performing Live! 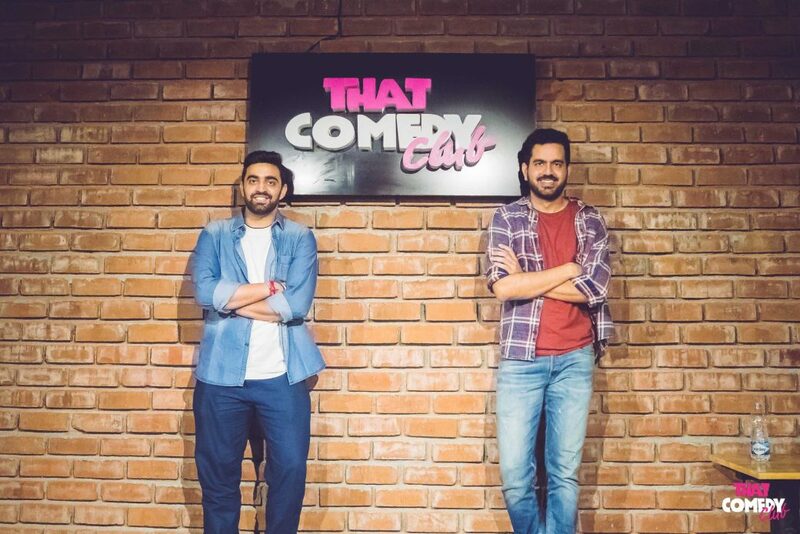 If you missed the Dua Suri show of the comic duo Rahul Dua & Nishant Suri from Comicstaan fame, then this is the perfect opportunity for you to catch them live. 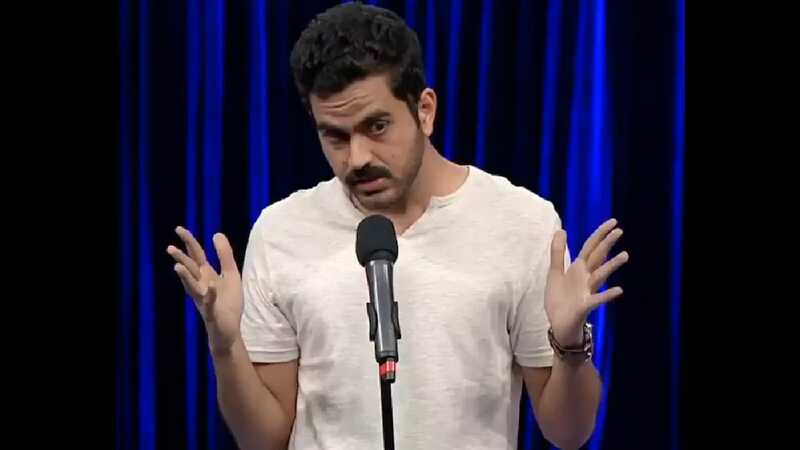 Ever since they started hosting live shows, the country got to experience a fresh voice of stand up comedy. And if you haven’t watched them perform and stand out on the show, then you’ve GOT to reevaluate your choices. Talk about an average human being and Rahul Dua fits the bill just right. Insecure, under-confident and loud at the same time, he is usually perplexed at the vast pool of information that he doesn’t know and ultimately doesn’t give a s#it about. He exploits his life, family and failed relationships for jokes. 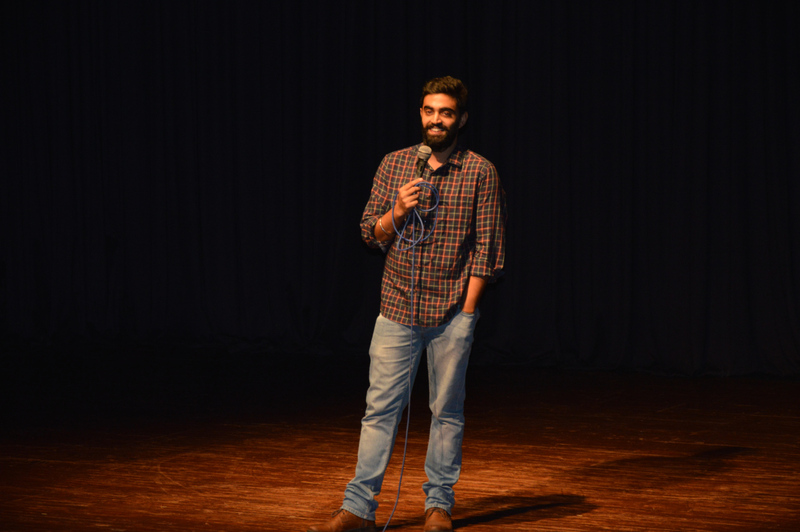 On the other hand, Nishant Suri is an engineer turned banker turned wedding photographer turned stand up comedian. It’s safe to say he knows clearly what he wants in life. He’s loud, he’s almost always angry and is said to have one of the most weirdly animated hands on the circuit. The best part about this show is that this is the peak of their performances. They’ve toured once and people have missed out on the opportunity to experience it live. This time, the entry is free, and jokes are plenty! So bring out your LOLs and ROFLs because you are going to need it!